No matter whether you travel with your laptop or not, a successful backup strategy means having your files backed up in more than one place. You’ll probably start with an external hard drive stored in your home, maybe a USB thumb drive that you carry around with you, and then back up to the cloud in addition to these areas. This ensures that, no matter what the situation, at least one of your backups will survive. 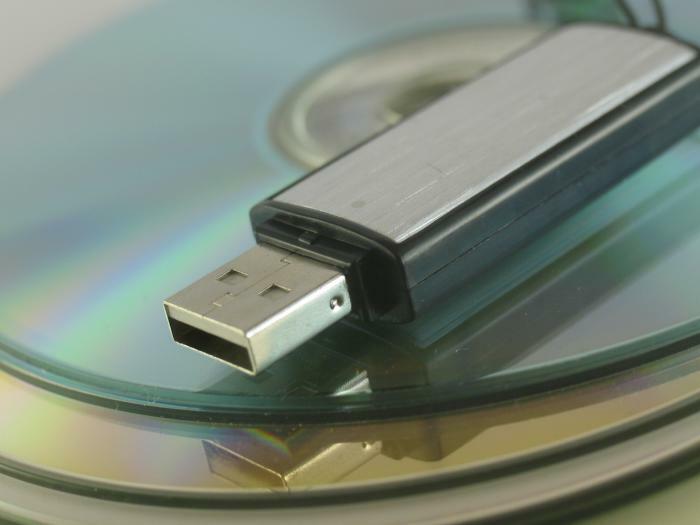 The first part of your backup strategy should be an external hard drive. Make sure it’s as big (though preferably larger) as your laptop’s hard drive, and transfer everything from your computer to the external drive regularly. To make things easier, install an application like Déjà Dup Backup Tool that’ll regularly update your backup whenever you modify or create new files. Put your external hard drive in an easy-to-reach location so that you remember to connect it to your laptop whenever you’re at home. If not, you might forget to back it up for a couple of weeks and lose that all-important document you’d been working on for months! You may even want to buy a second external hard drive and store it in a different location to be extra safe. USB drives have come down in price and you can find 64GB USB drive for around $50 USD now. There are a huge range of online backup services available to choose from, starting at FREE for 5GB storage at our favorite online backup – Ubuntu One: https://one.ubuntu.com/ Ubuntu One offers another 20GB of extra storage for a very reasonable $30 per year (or $2.99 a month). For extra security in your backup strategy, you may even want to sign up to more than one service. Dropbox is another decent alternative since it offers easy integration with the Nautilus file manager. All services work differently, but most have software that’ll automatically check for new or modified files within the folders you specify. Once they’re up and running, these backup tools really are set and forget! Make sure to test any online backup service regularly. Even if you have no need to yet, you need to make sure it’s easy to recover your files to your computer. This will check both the recovery process of the service you’re signed up to, as well as the fact that the backup has actually worked! There are a few drawbacks of online backup services, most notably the fact that they can use a lot of bandwidth to upload all of your files to their services. The initial backup can also take quite a few weeks to complete (depending on your hard drive size) and the software may use a significant chunk of processing power while it completes. Until you’re sure everything’s backed up online, make sure you have an alternative backup strategy in place, too.